This is not your ordinary trip! 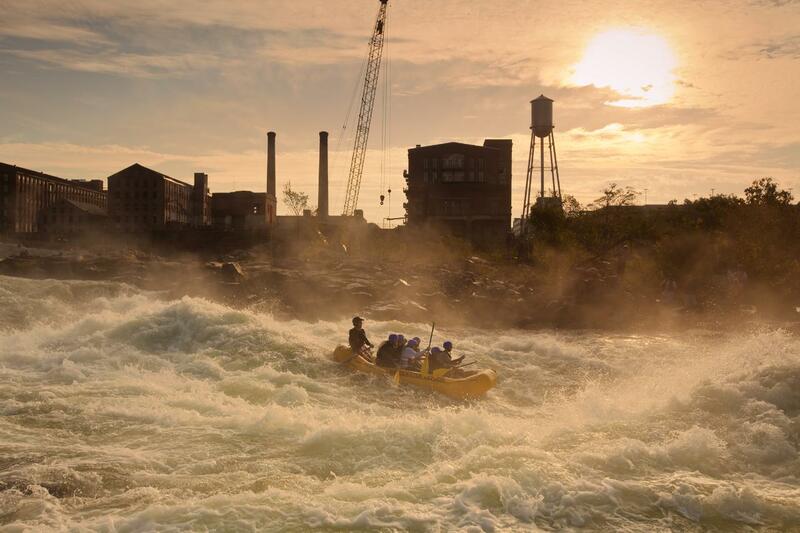 Experience the biggest whitewater in the Eastern United States! The river has rapids like those found in Colorado and Zimbabwe! You will be accompanied by expert guides who will bring you home to tell a great new story of your experience! Guests must be 12 years of age to participate. This trip departs from our Columbus, Georgia Location.